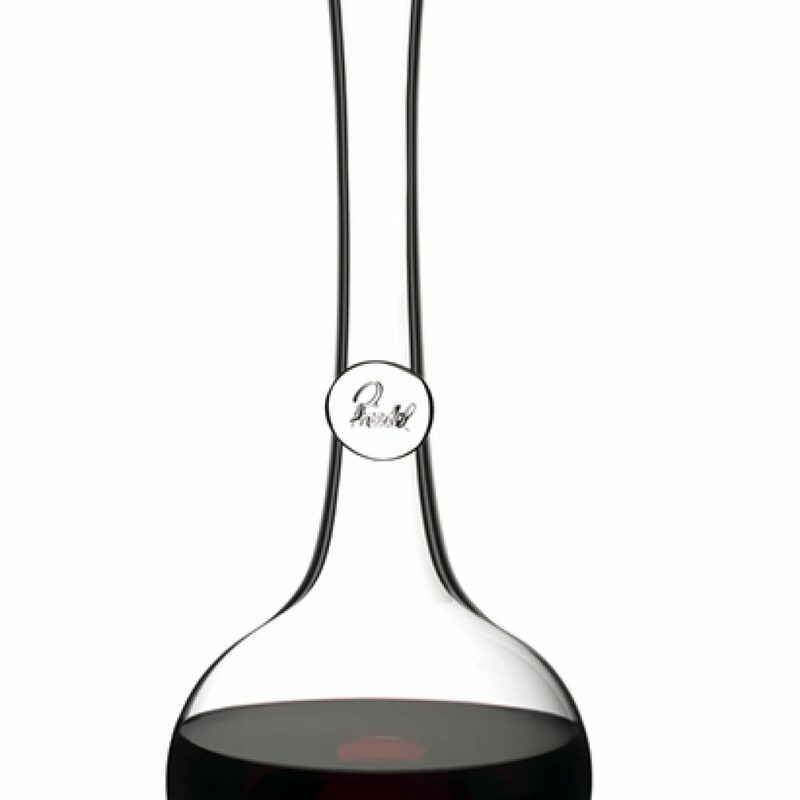 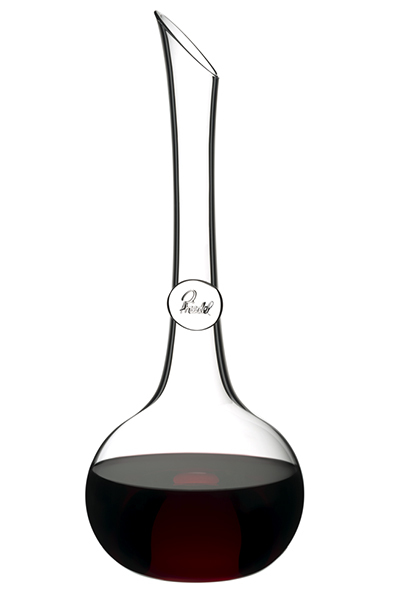 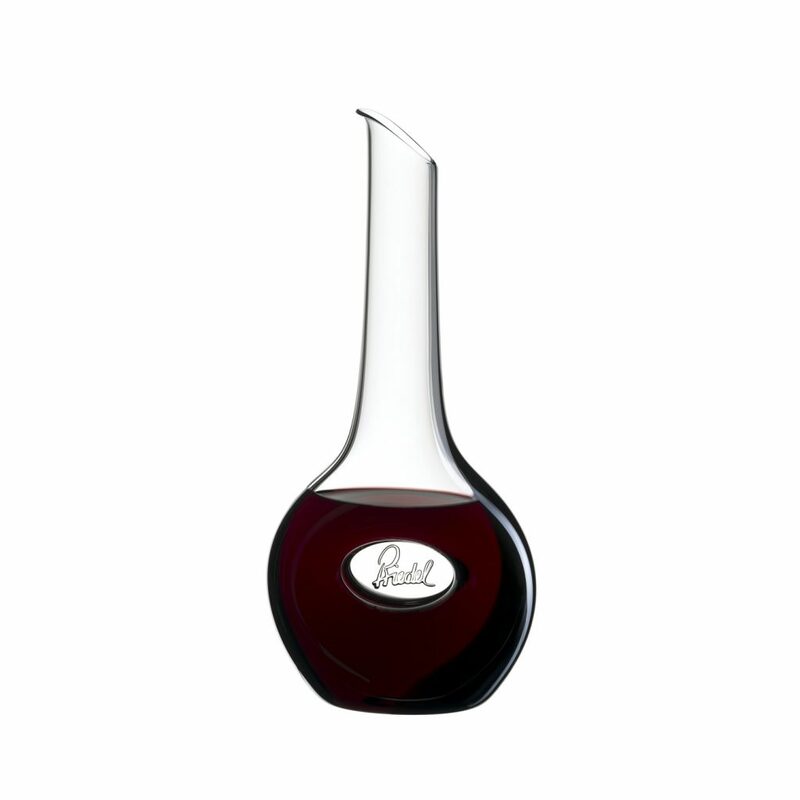 handling and a special seal on the neck engraved with the Riedel logo. 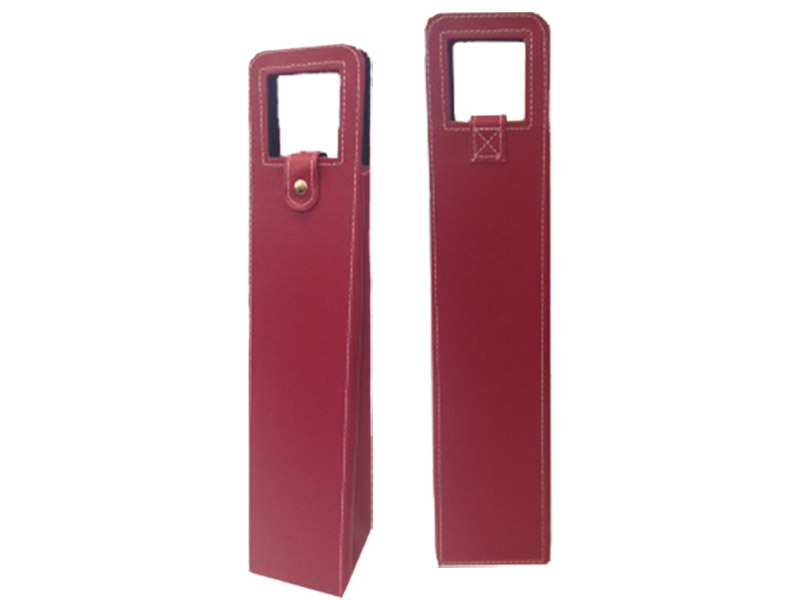 Personalisation with company logo or customisation requires a minimum of 50 pcs. 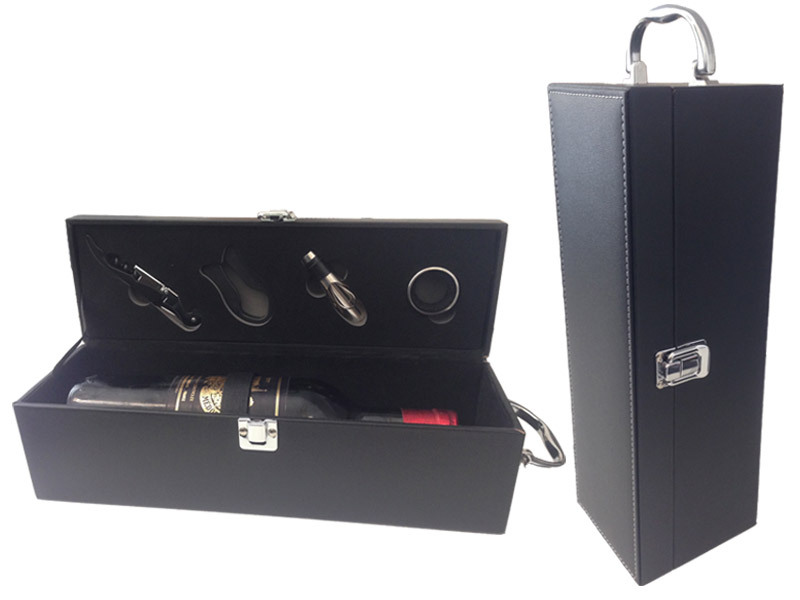 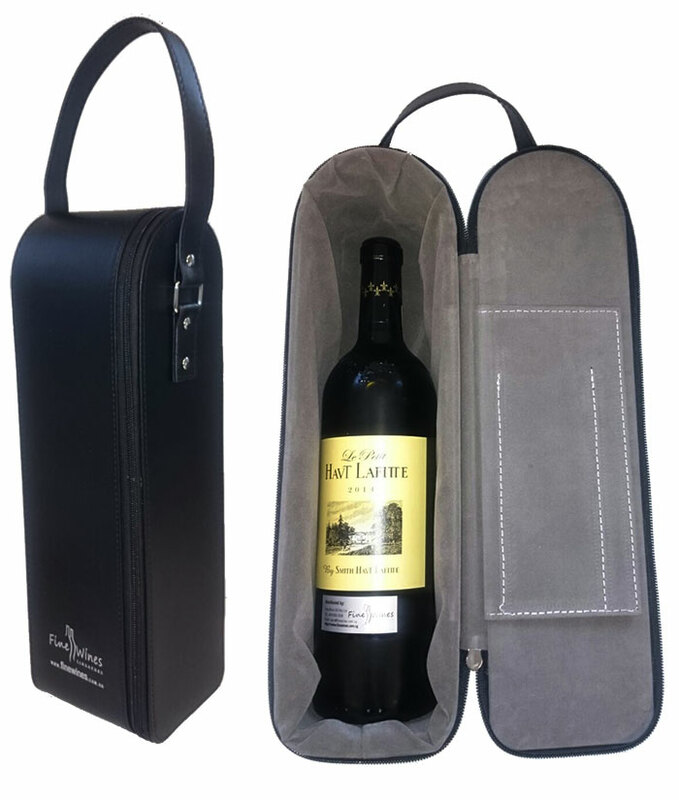 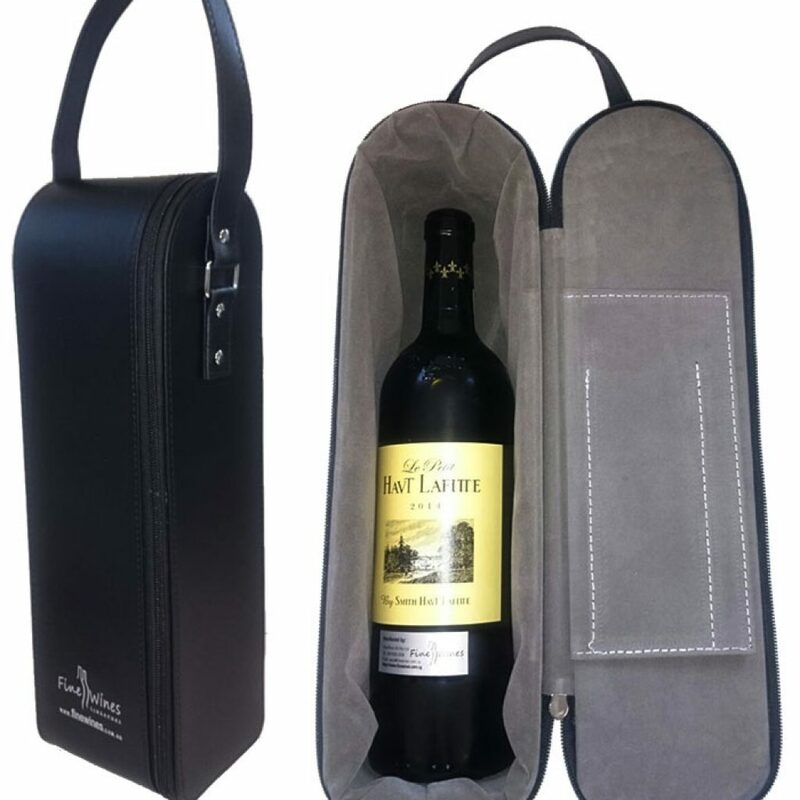 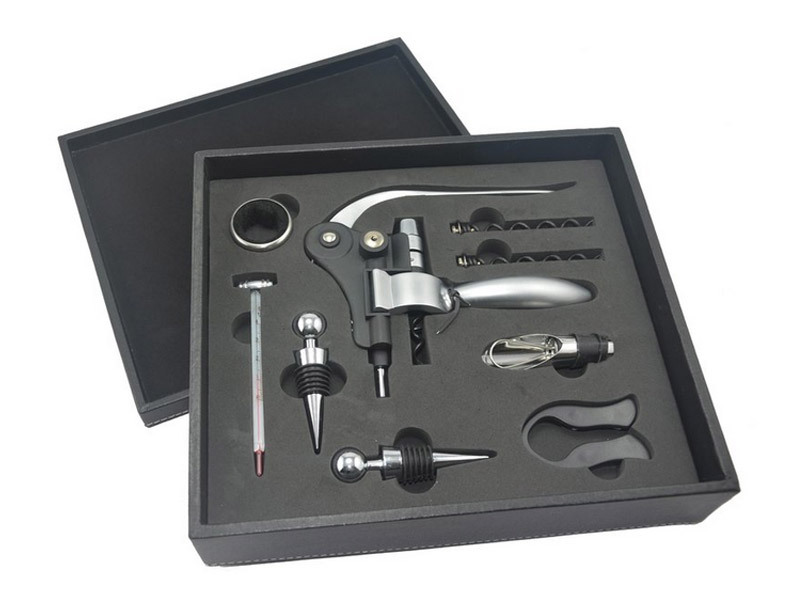 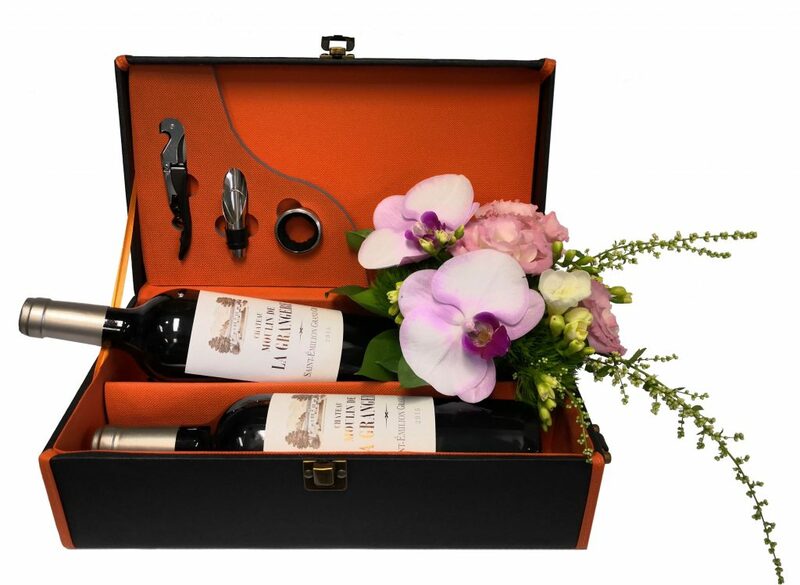 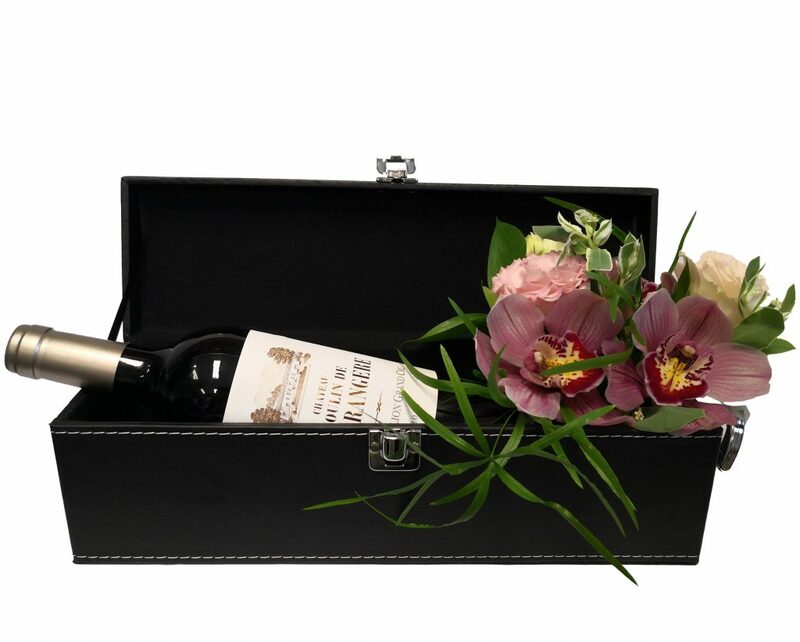 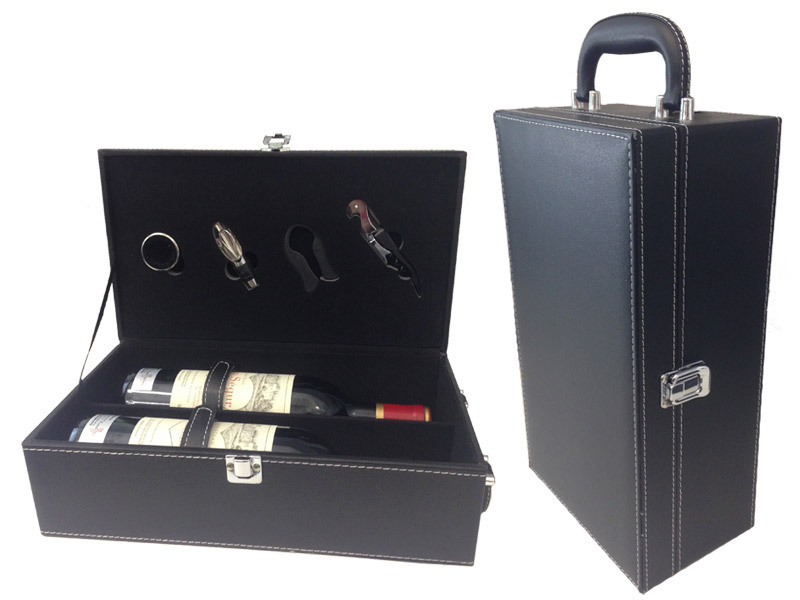 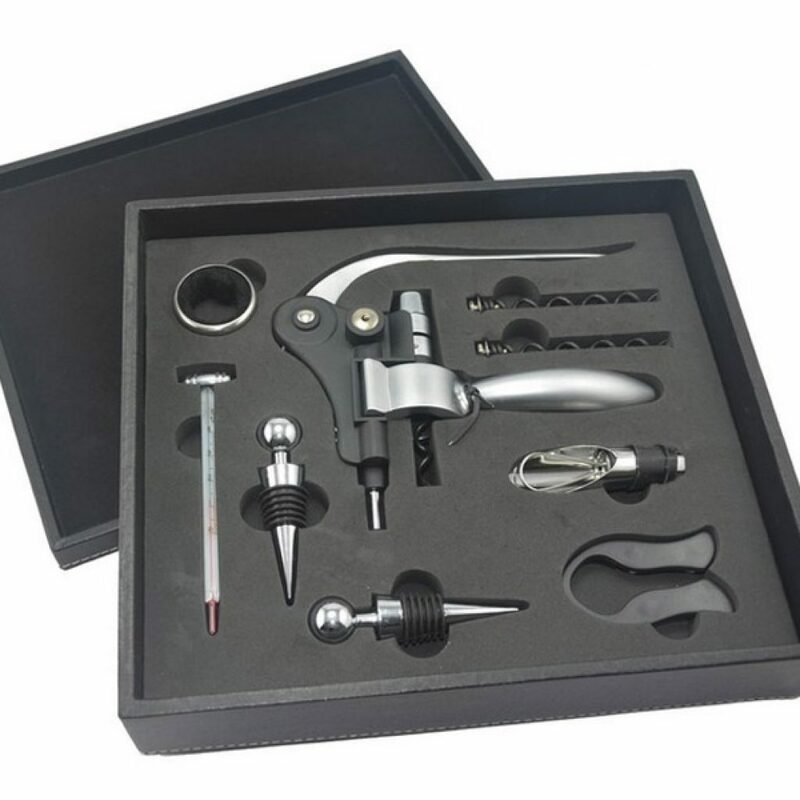 For bulk orders, please email sales@finewines.com.sg for a separate quote.